Do you love your car enough to live with it? I mean in the same room. 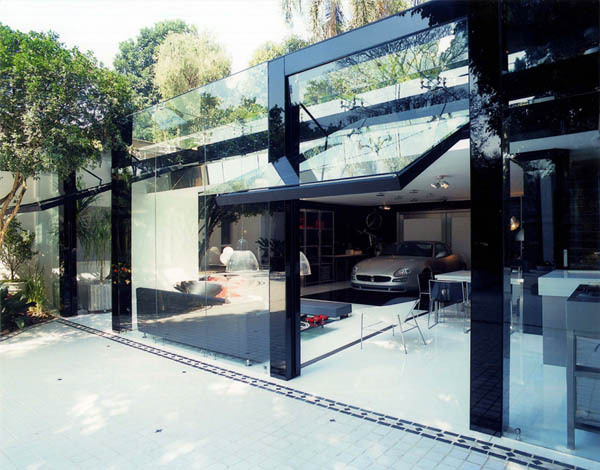 While it’s not always practical, this transparent live-in garage is unique for sure! 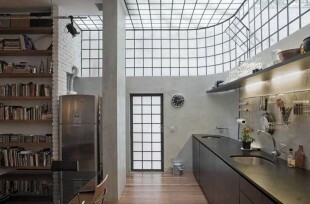 A former caretaker’s home converted into a contemporary loft in Sao Paulo by architect Juan Pablo Rosenberg. 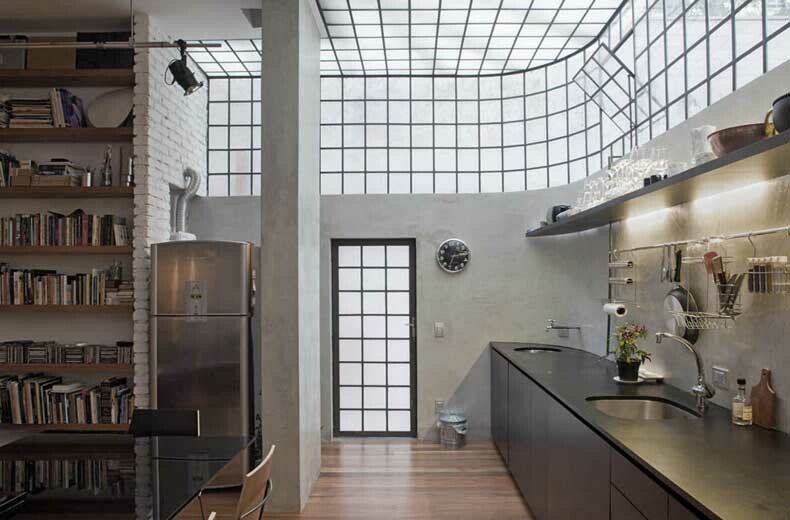 A modern loft in a true mid-century modern building.